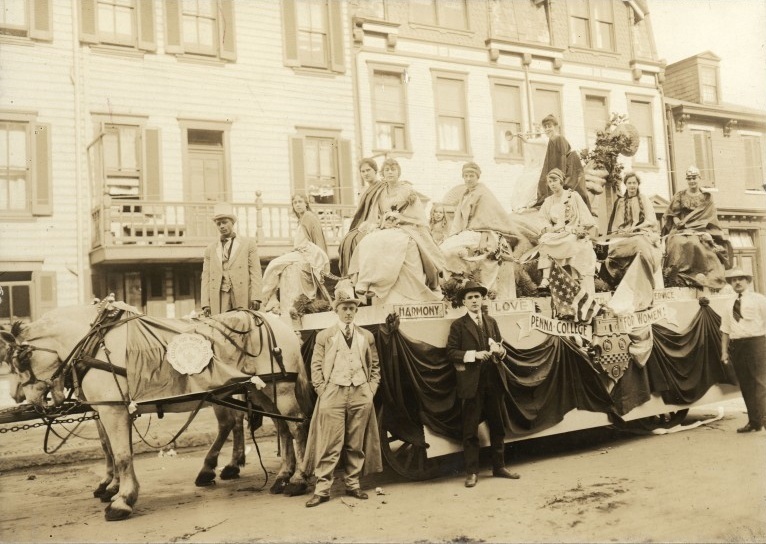 Take a trip down our digital memory lane and explore the milestone moments that transformed the Pennsylvania Female College of 1869 into the Chatham University of today. 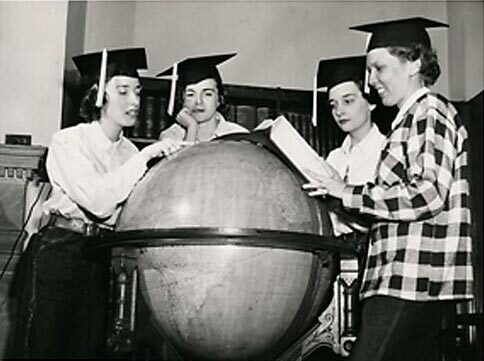 Pennsylvania Female College (PFC), chartered December 11, 1869, is founded the same year that the National Association for Women’s Suffrage is established. 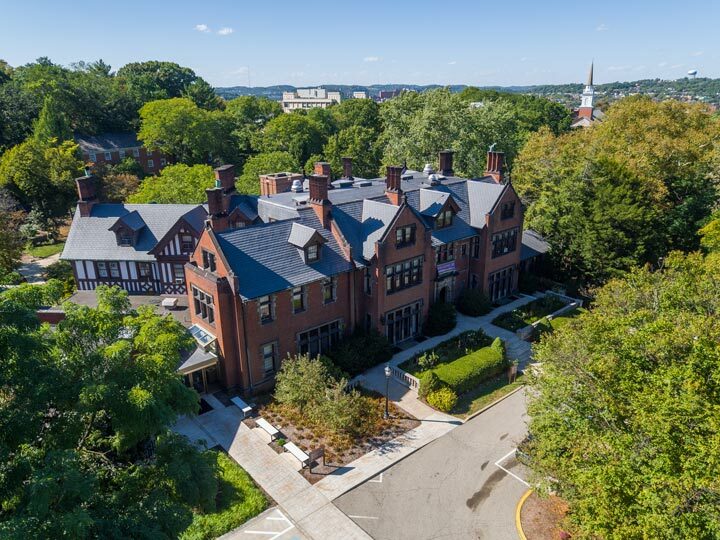 Berry Hall, the original college building, is purchased. 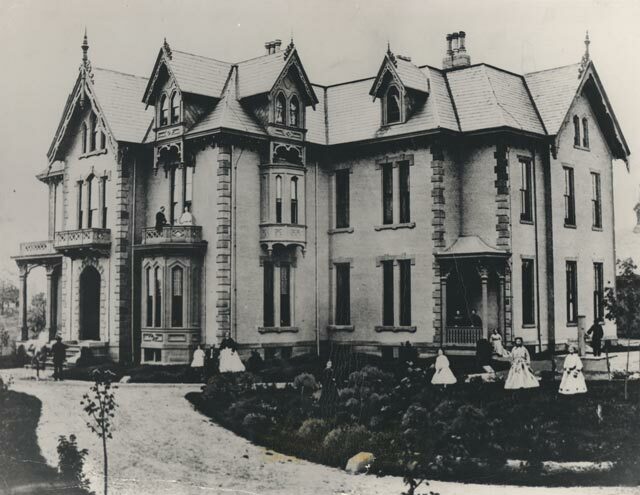 It contained a library, dining room, laboratories, offices, a music hall, and dormitory rooms. The trustees of PFC first proposed a new department to prepare younger students for collegiate work. In 1907, this department became a separate school, known as Dilworth Hall, which ran until 1917. 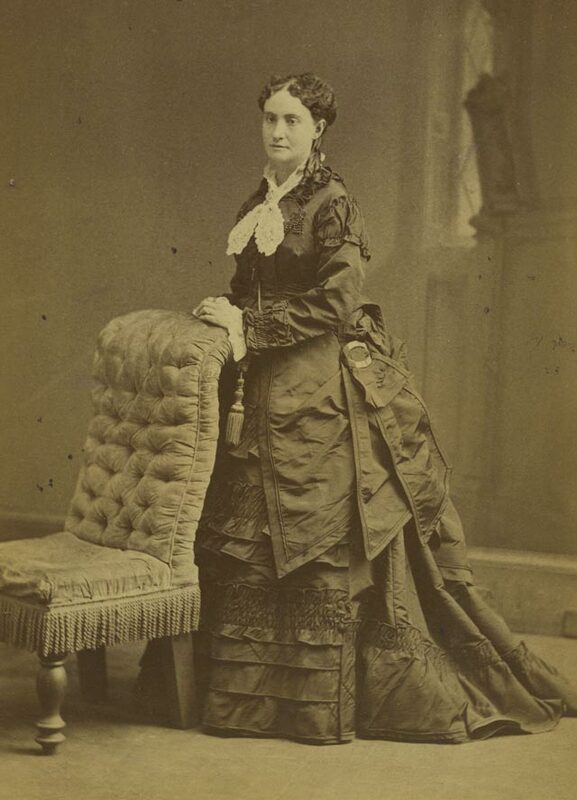 Helen Elizabeth Pelletreau became the PFC's acting president and was elected as the first female president of the college. The first issue of the Alumnae Recorder was published, making it one of the oldest alumni magazines in the country. 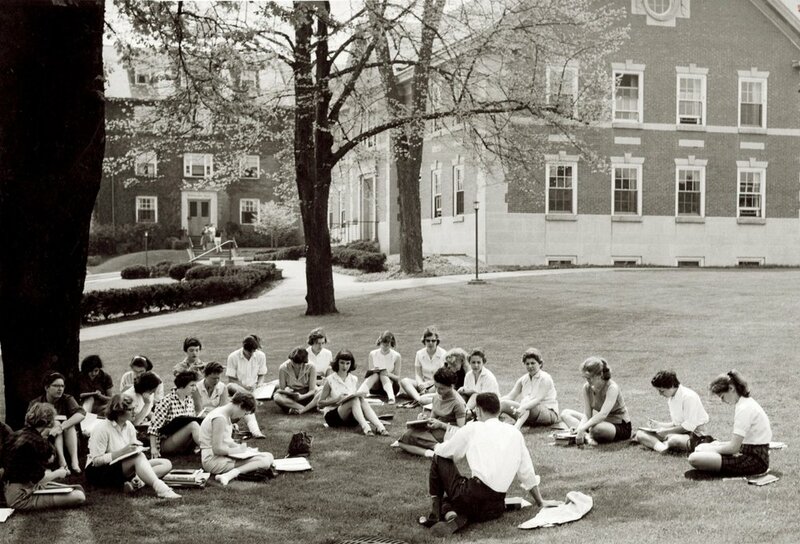 After a signed petition from students and alumni was sent to trustees, the Pennsylvania Female College was renamed the Pennsylvania College for Women (PCW). The Pelletreau scholarship, given by the college to help those who could not afford tuition, was established. Chatham first steps into global awareness when the PCW's new president, R. Jennie DeVore, leads a group of students to Europe. The first alma mater was written by PCW alumni Anne C. Meloy to the tune of Auld Lang Syne. PCW becomes one of the first colleges to offer professional training in social work. The first international Women's Day was celebrated on February 28. It is now celebrated annually on March 8. President Taft came to speak to PCW students, saying that he was sure they were preparing themselves to "play an important part in the life of this great Nation." Students form the first PCW student government. The International Relations Club formed to discuss politics in the United States and around the world. The club also held mock elections. The PCW Song Contest was held for the first time this year - this beloved tradition still continues today! Andrew Mellon, a College Trustee for many years, philanthropist, and owner of Mellon Hall before his son donated the home to the University, served as the US Secretary of the Treasury for 11 years until 1932. The 9th Street Bridge was constructed in Pittsburgh, later to be re-named for a current PCW student. On Earth Day in 2006, following a petition led by Chatham staff and students, the bridge would become the Rachel Carson Bridge. The first issue of Minor Bird was published. A literary magazine printed by undergraduate students, it provides a venue for the voices of students through art and creative writing. PCW began offering rifle instruction and golfing at Schenley Park as part of the curriculum, until 1944 when it was discontinued. PCW introduced their first mascot – a seal named Pennsy! Pittsburgh mayor David L. Lawrence signs a proclamation designating May 3 PCW Day. Senior Tutorials were introduced and required for graduation. PCW is renamed Chatham College in honor of William Pitt, First Earl of Chatham and namesake of the City of Pittsburgh. Toe Dabbling Day was first celebrated on campus in May. Chapel bells rang before 7:30 AM to signal that classes were canceled and everyone was to head to the pond for an all-campus picnic. Chatham creates a "Language House" on campus. Students living in the Gateway House could only speak either French or Spanish while in their dormitory. Alumna Rachel Carson's book, Silent Spring, which questioned the long-term use of pesticides and their effect on the environment, was published. Cross-registration was introduced between Chatham College, Carlow College, Carnegie Mellon University, Duquesne University and the University of Pittsburgh. 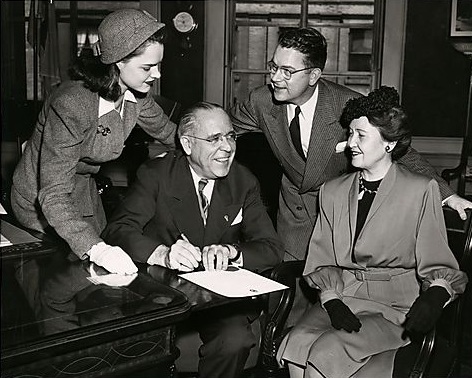 The first career counselor position was created on Chatham's campus. Interim semester was added to Chatham’s curriculum. This allowed students to engage in internships, a core part of our curriculum to this day. The Gateway program begins, providing resources and assistance to first-year students who are 23 years of age or older. The Chatham softball team participates in their first intercollegiate game. Chatham introduces graduate programs which today have produced over 6,000 Chatham graduates. Chatham retires Pennsy the Seal and introduces a new Cougar Mascot, who was named Carson in 2011. Chatham becomes the first college in Pennsylvania to add an NCAA women's hockey team. Chatham College was designated as a National Arboretum – a place where trees, shrubs, and herbaceous plants are cultivated for scientific and educational purposes. You can find over 115 different plant species on campus! Chatham College awards its first doctoral degree. The Center for Women's Entrepreneurship opened for quality education and training of female entrepreneurs. 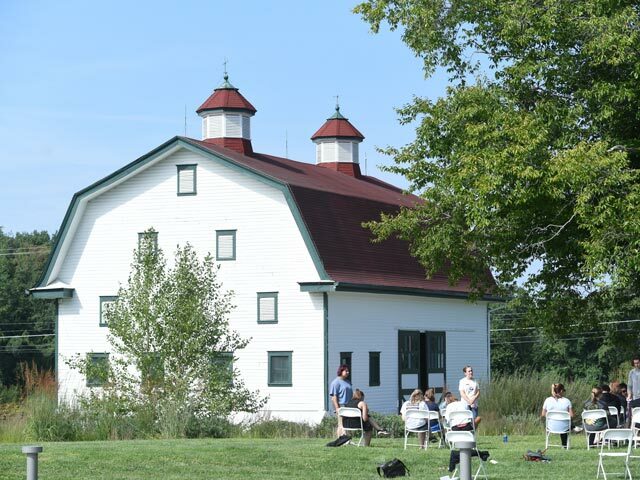 Chatham College was granted University status. Dr. Helen Faison receives the first degree issued by the new Chatham University on August 18, 2007. 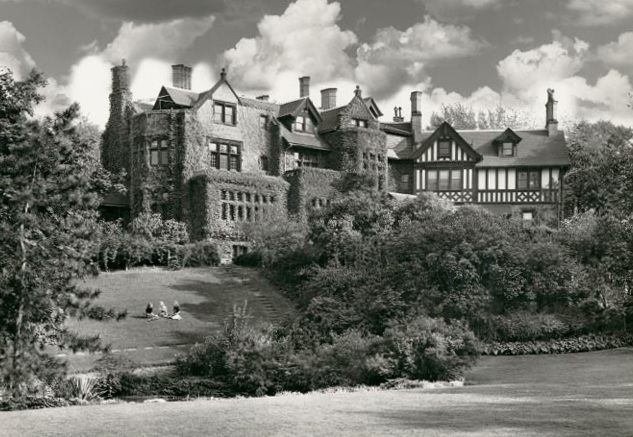 Chatham University was gifted the land on which Eden Hall Campus would be built. The University also purchased the building that would be home to the health science graduate and interior architecture programs, Chatham Eastside. Chatham established the School of Sustainability and the Environment (SSE). Chatham receives its largest gift and renames SSE the Falk School of Sustainability & Environment. 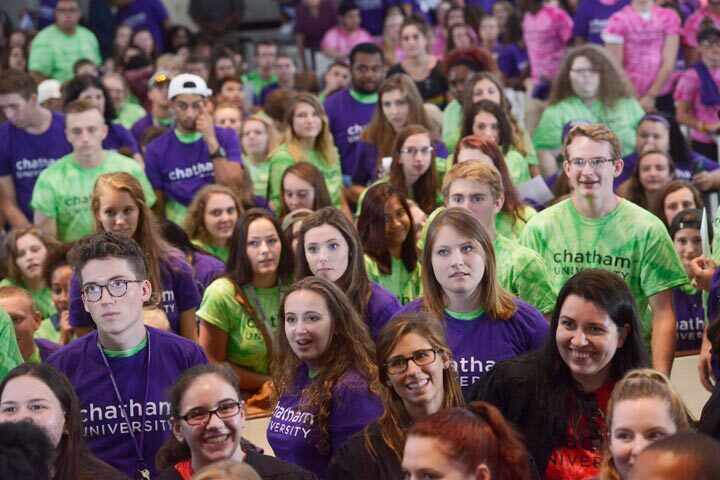 Chatham University opened its doors for the first time to co-educational undergraduate classes.